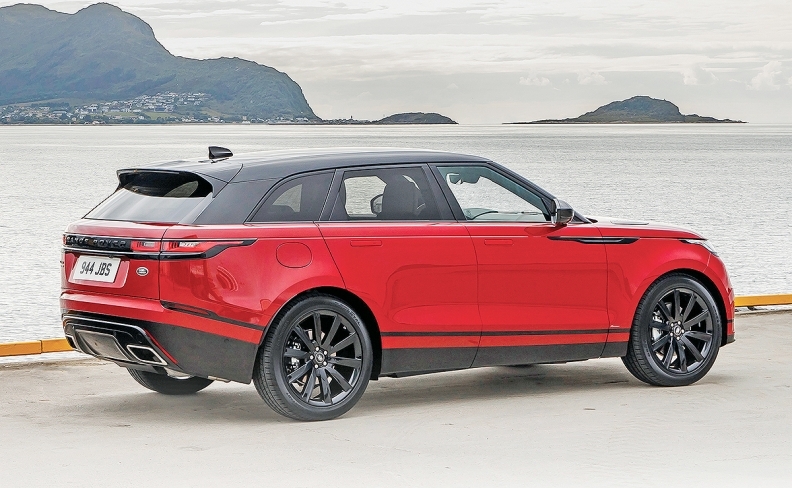 The Range Rover Velar is offsetting slowing sales of older JLR models. MUMBAI -- Jaguar Land Rover will spend about 4.5 billion pounds ($5.3 billion) in the current financial year on new models and technologies as the UK-based automaker looks to spur slow vehicle sales. “We will continue with over-proportional investment in new vehicles, manufacturing facilities and next generation automotive technologies in line with our autonomous, connected, electric and shared strategy,” CEO Ralf Speth said in a statement Wednesday. The company spent 4.2 billion pounds in the year ended March 31. Deliveries at the luxury-car unit of India's Tata Motors grew at 1.7 percent in the year through March, with demand for newer models such as the Jaguar E-Pace compact SUV and Range Rover Velar failing to offset a sales drop in older models. The investment push comes at a time when China has announced it will cut import duty on passenger cars to 15 percent from 25 percent, granting foreign automakers further access to the world’s largest auto market. While the Chinese market is providing sales traction for Jaguar Land Rover, growth has slowed over the past year, Debjit Maji, an analyst at Kolkata-based Stewart & Mackertich Wealth Management, said before the results. “The recent announcement of reduction of auto import duty from the Chinese government is likely to augur well for JLR as it will bring down the prices of their products and make them more competitive, but it is true for its peers also," Maji said. Tata Motors net income fell 51 percent to 21.3 billion rupees ($311 million) in the three months ended March, a steeper decline than analyst estimates. Profit before tax at Jaguar Land Rover dropped 46 percent to 364 million pounds in the period.